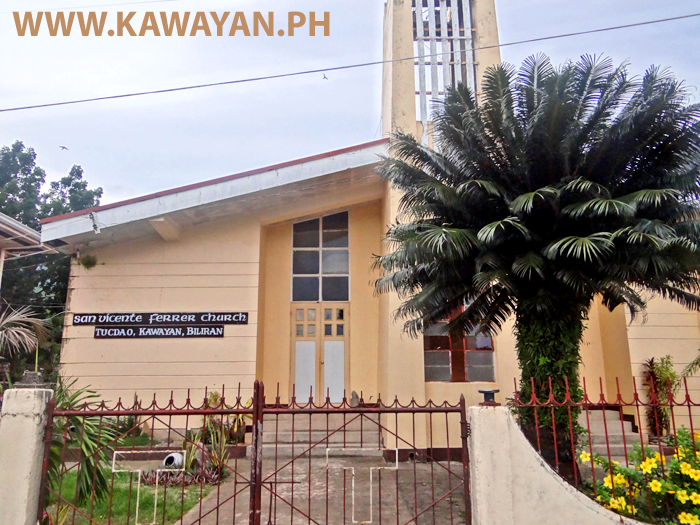 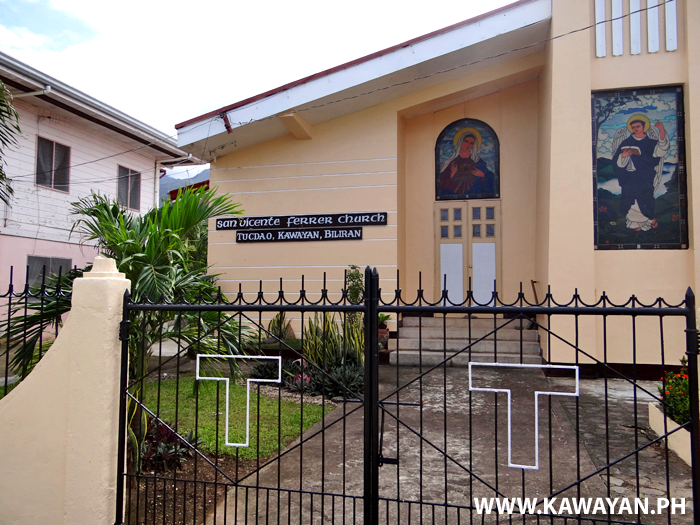 San Vicente Ferrer Church in Tucdao, Kawayan, Biliran Province. 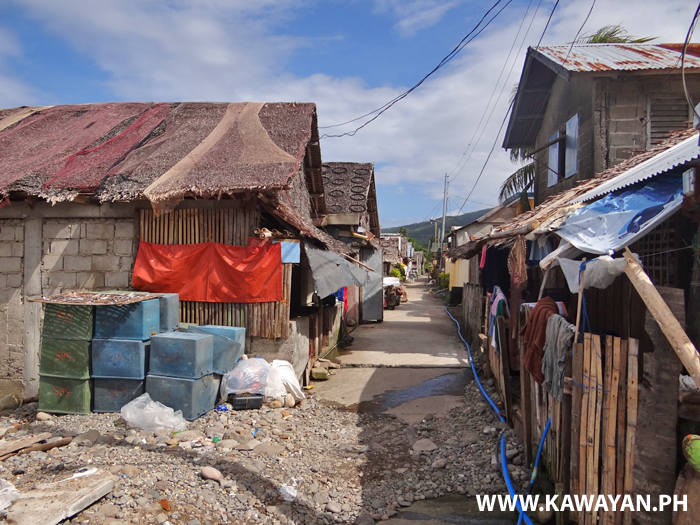 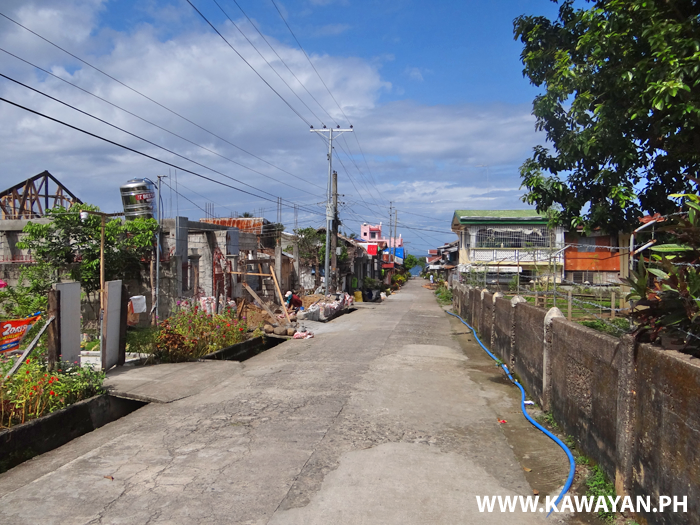 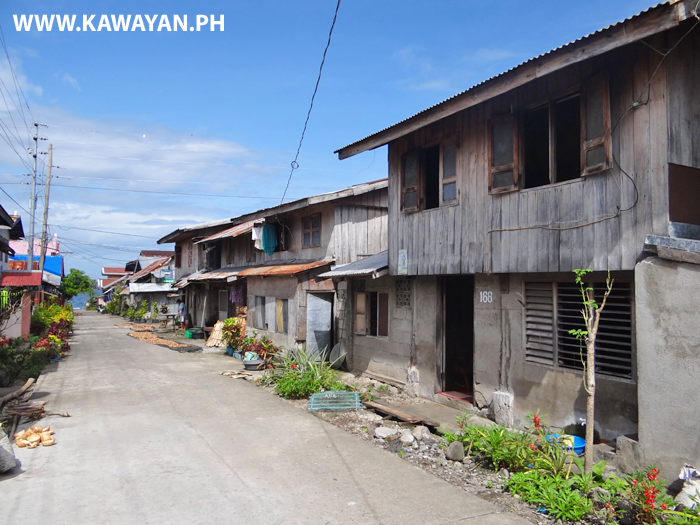 A narrow little street in Tucdao, Kawayan, Biliran Province. 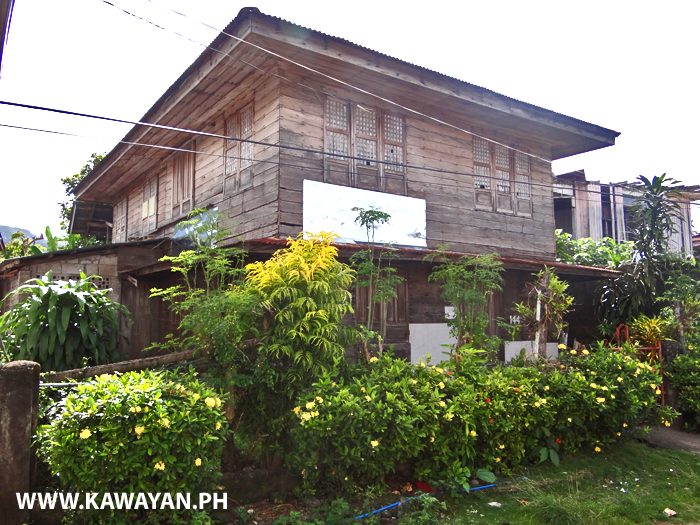 A beautiful old house in Tucdao, Kawayan, Biliran Province. 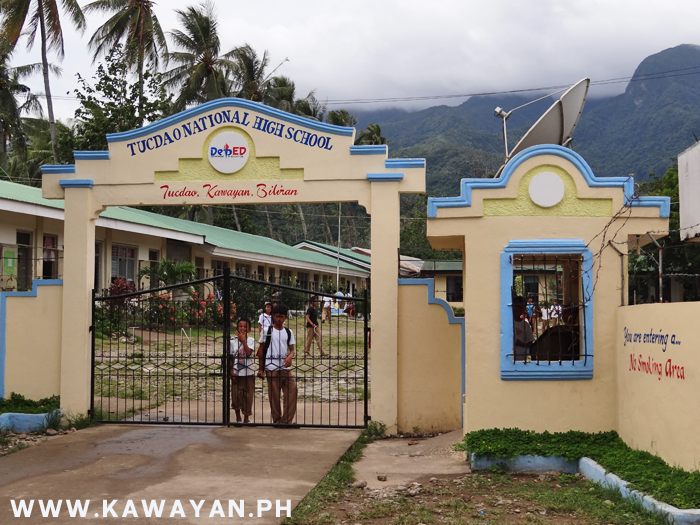 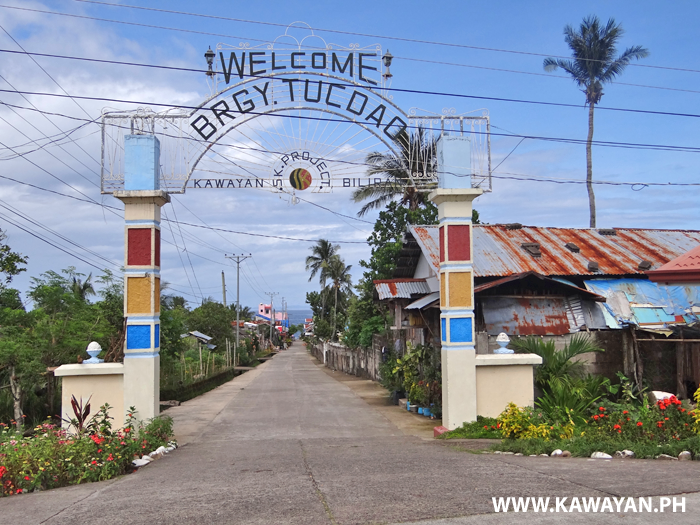 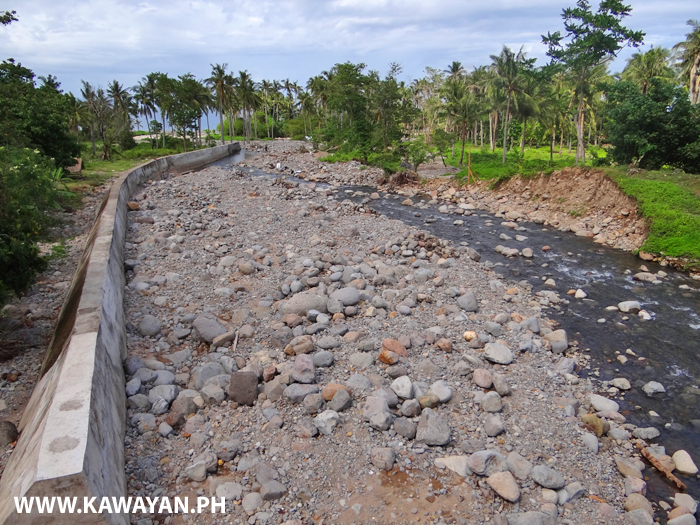 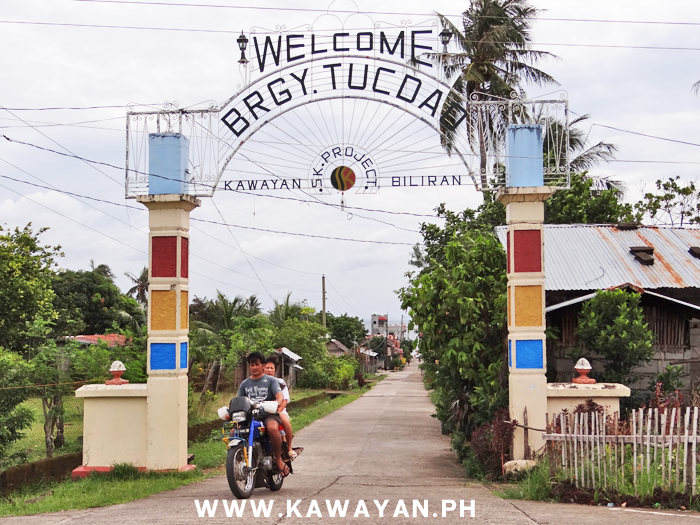 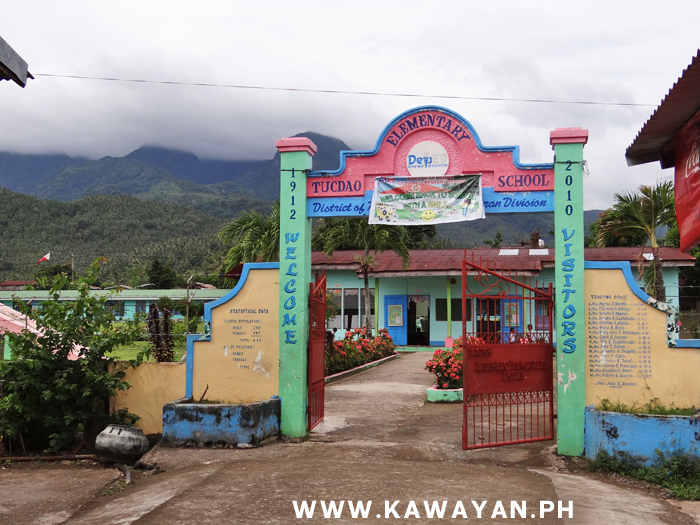 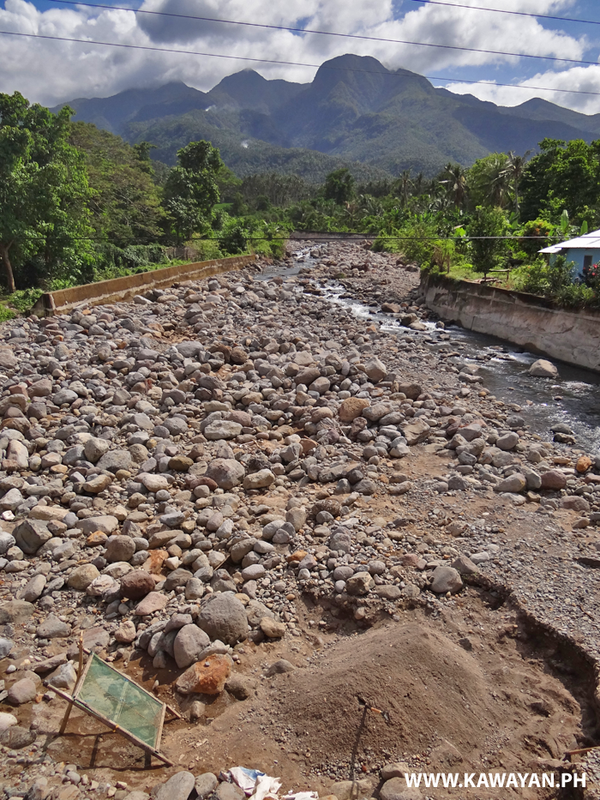 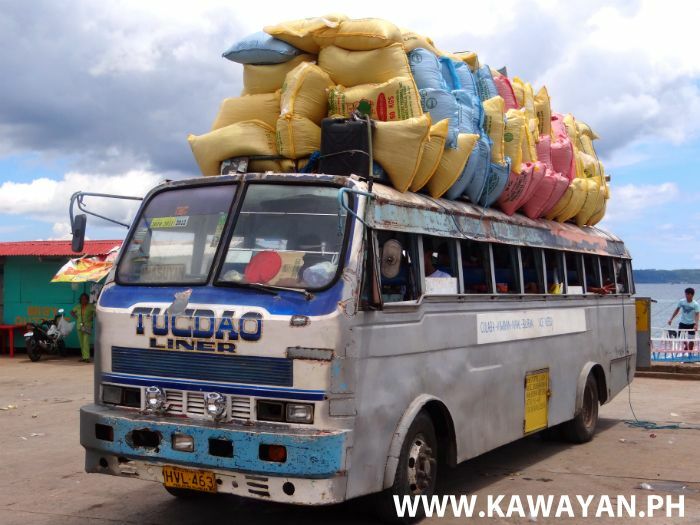 Welcome to Tucdao Barangay, Kawayan, Biliran Province.